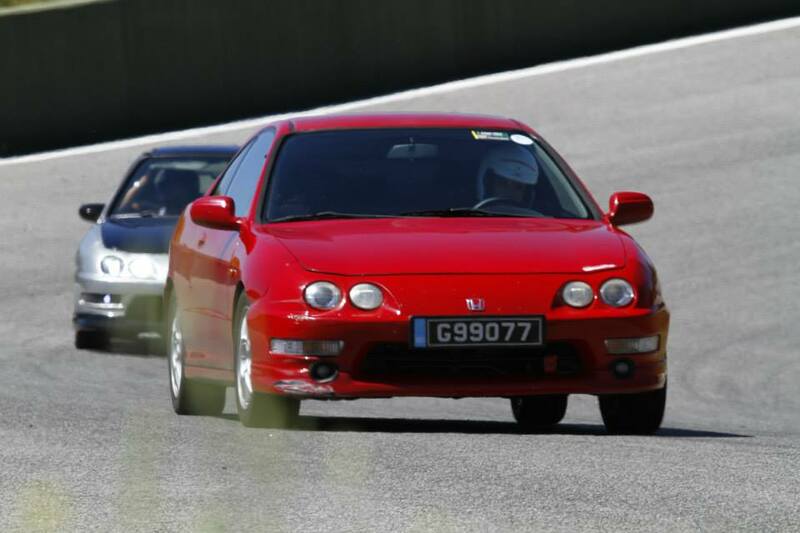 As Every Year , 103Octanos has offered the Ascari Race Track for the general public. And as every year KlanHonda made attendance! 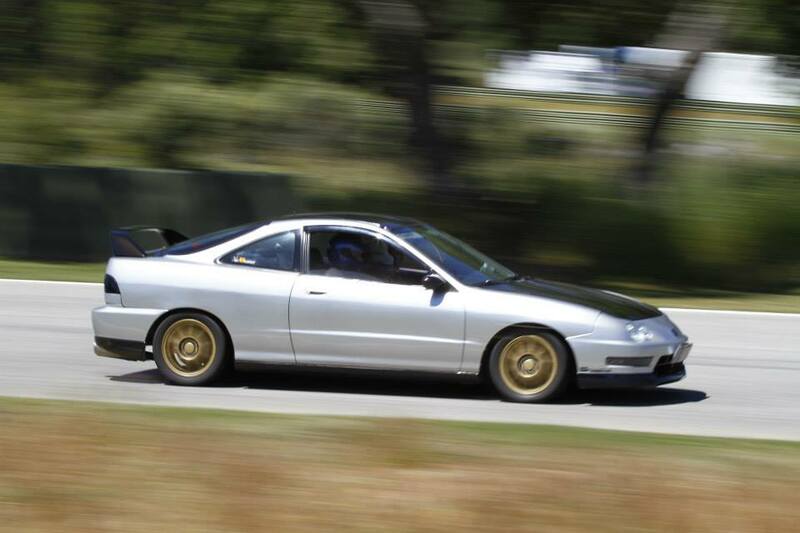 Kaleta and Wancho both sharing experiences in their DC2 Type R’s. 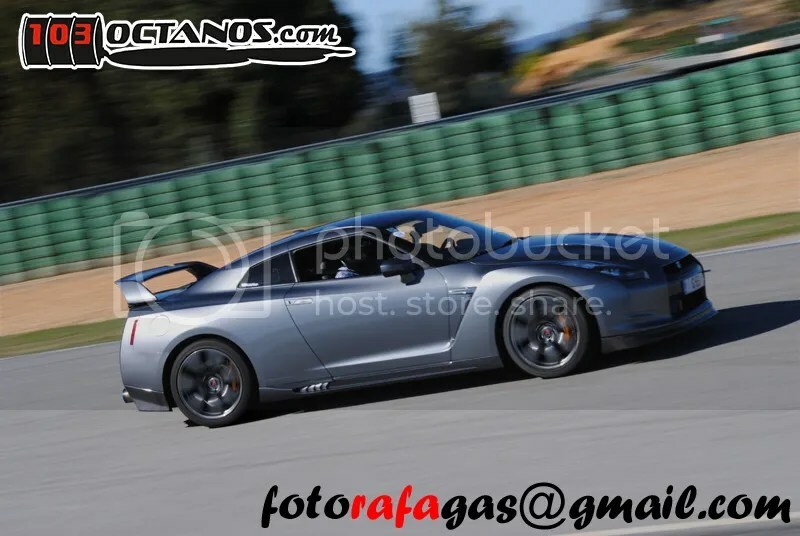 KlanHonda goes to portugal again! 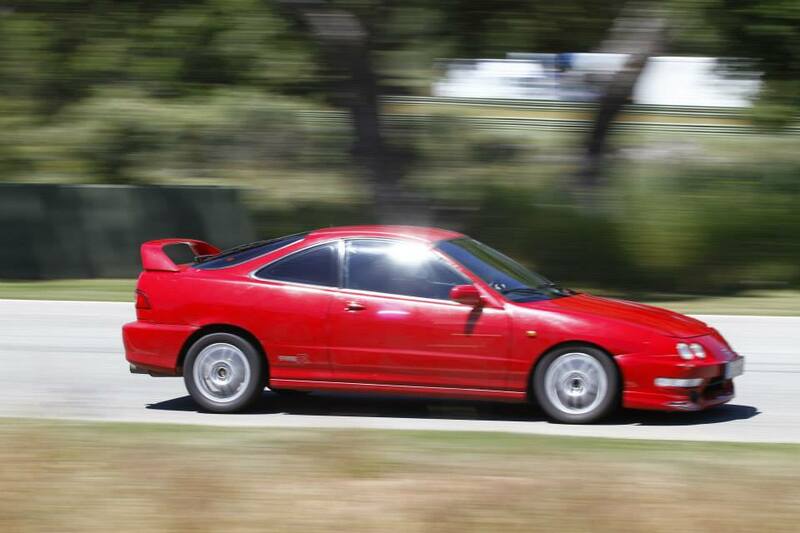 Part of the attendees at this marvelous track for the annual Trackday offered by 103Octanos website crew. 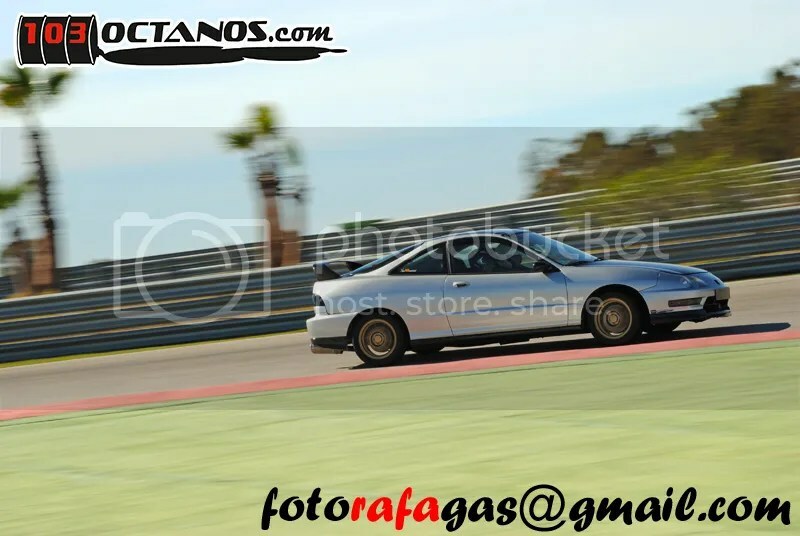 Trackday @ Monteblanco Circuit with 103Octanos. 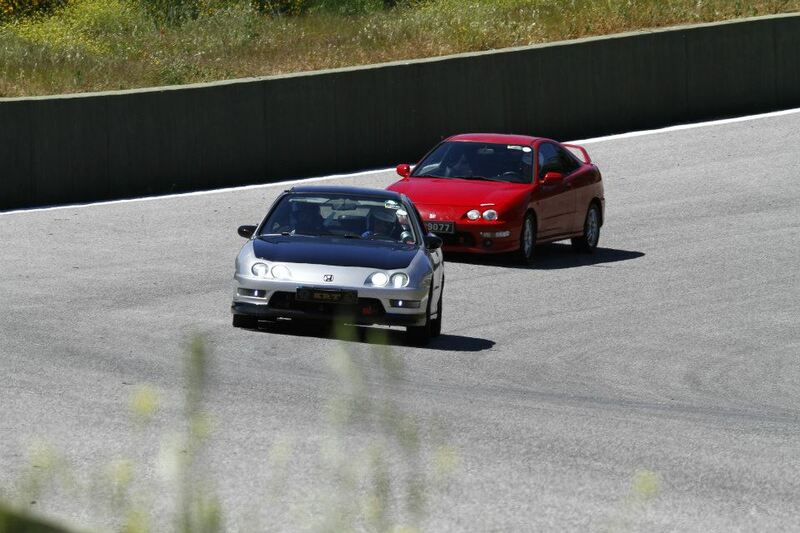 Trackday in Portimao AIA ; Portugal. Excellent Weekend! 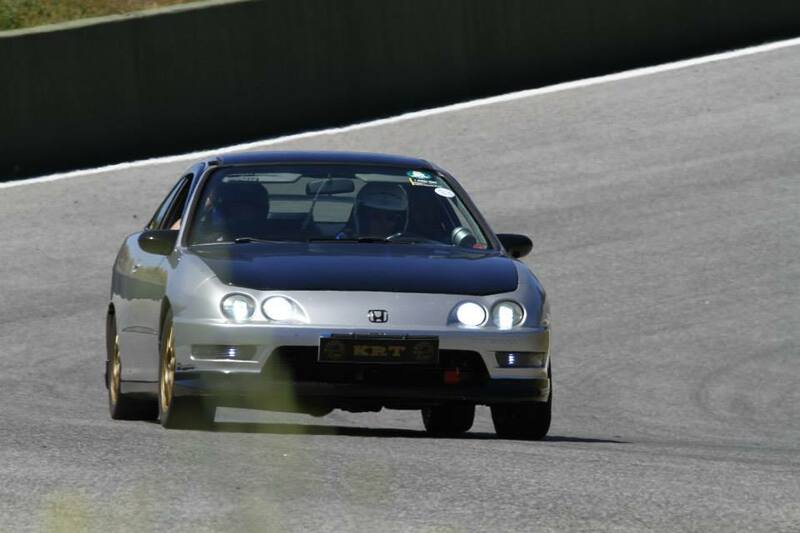 Endurance Karting Championship and Trackday!